The arrest of an African National Congress employee allegedly involved in "serious crimes" comes after Johannesburg Mayor Herman Mashaba claimed that one of the suspects arrested in a recent cash-in-transit heist in Dobsonville, Soweto was an employee at the ruling party's Luthuli House headquarters. 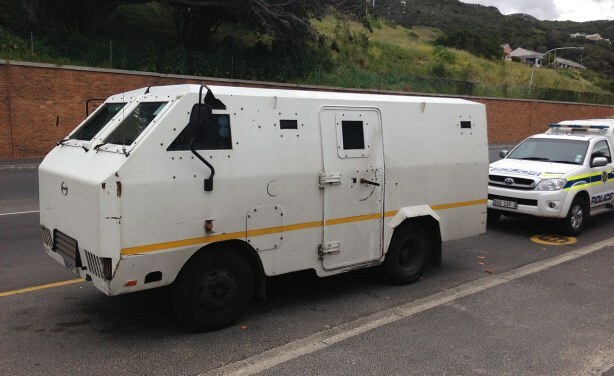 An armoured cash-in-transit van (file photo). 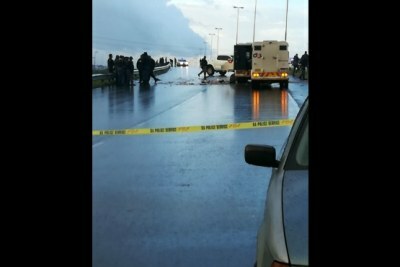 Corruption Behind South African Cash-In-Transit Heist Crime Wave?